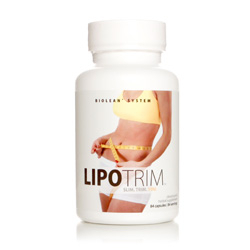 The unique ingredients in LipoTrim make it an effective addition to any weight management program. LipoTrim contains two dynamic and powerful ingredients that synergistically reduce the storage of new fat and maintain healthy blood glucose levels to assist in weight loss. This product is gluten free. Part of the BioLean® System.